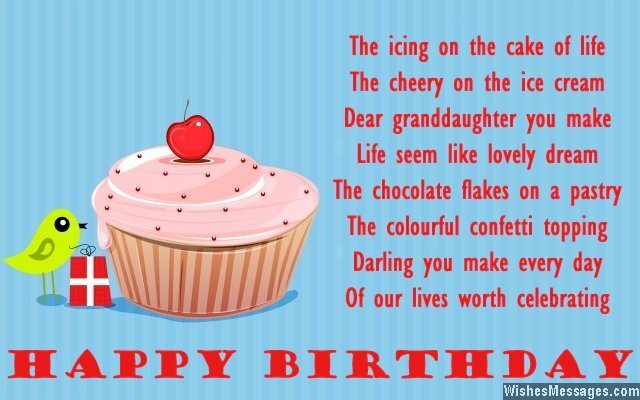 Birthday poems for granddaughter: Cute, sweet, adorable, funny, bubbly and girly – this is what birthday wishes for granddaughters are all about. 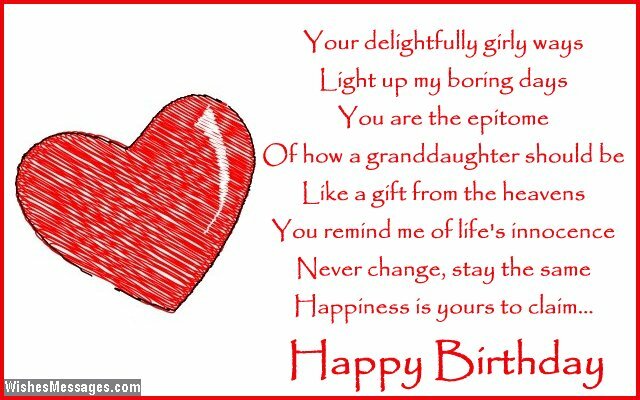 Play your part as the doting grandparent and write a delightful rhyme on a greeting card for your granddaughter’s birthday. You can even surprise her by posting your short poem on Facebook and Pinterest. Childhood memories are all about spending those carefree and playful moments with grandpa and grandma. 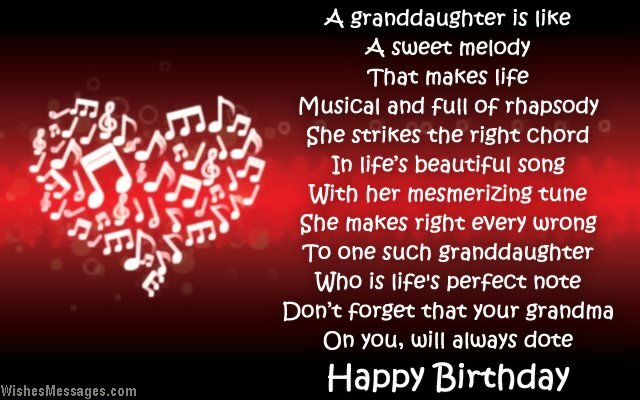 Your granddaughter’s birthday is your chance to pamper her with gifts and give her memories which will become priceless in the years to come.